There is no denying the fact that Google is indeed full of surprises which have been proven time and time again over the last decade or so. Wherever there is a motion of uniqueness and innovation involved, Google’s name would be the first to spring in our minds. Isn’t it? Well on that note, lets see what the California based tech gurus have in store for us this time around. 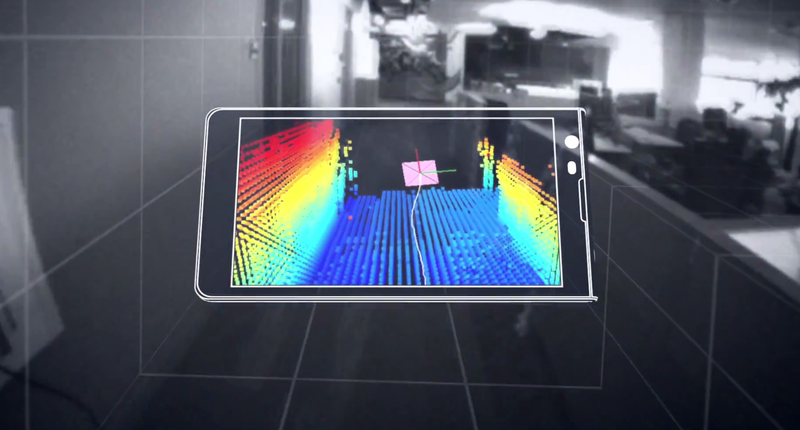 The company made a major announcement today regarding “Project Tango“, Google’s all new in-house smartphone prototype that comes equipped with motion sensors similar to the ones found in Microsoft’s Kinect. Surprised? 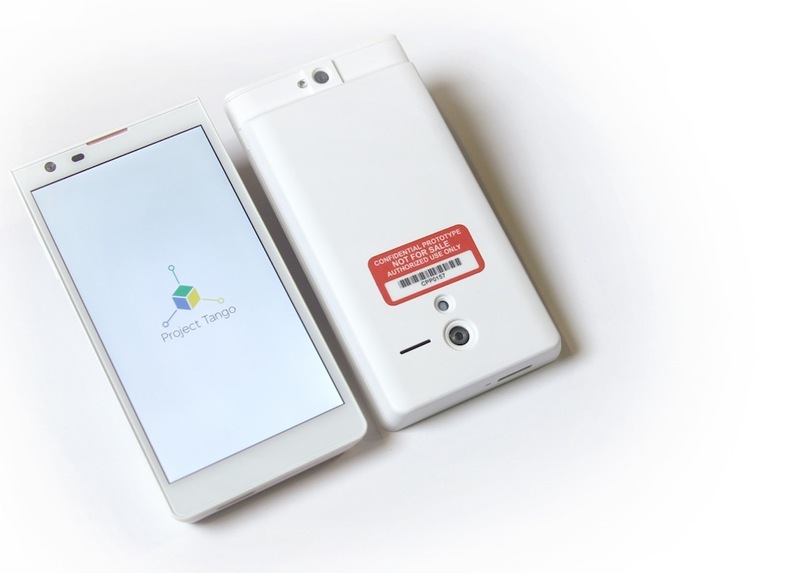 With Project Tango on their strides, Google are planning to completely overhaul the future and at the same time is finding new horizons to shape it in ways that we couldn’t even had imagined……TILL NOW !! The 5-inch smartphone is being developed by Google’s Advanced Technology and Projects group (ATAP), the same group who is also working on Project Ara (the fully customizable Android based phone which can be assembled using individual tech pieces/blocks). The project is being lead by Mr. Johnny Lee, who also aided Microsoft in developing the Kinect Moion Sensor for the Xbox 360 and Xbox One gaming consoles respectively. The main objective of this multi-billion dollar project is to give handheld mobile devices a “human-scale understanding” of space and motion allowing users to map the world around them in ways that were deemed absolutely impossible. 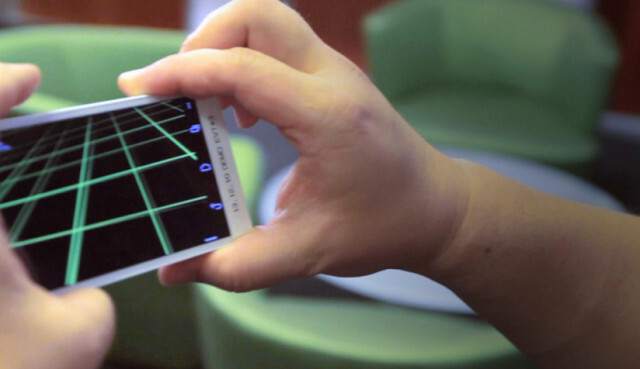 The smartphone uses various sensors that are already common in smartphones today including gyroscope, cameras, etc but with a few key differences. 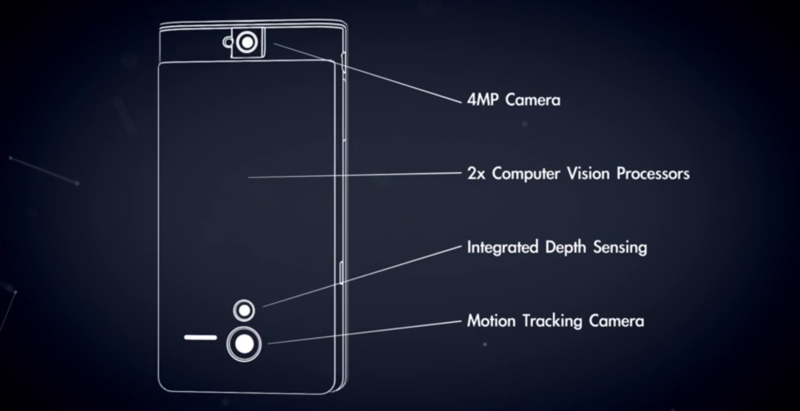 Project Tango comes with a 4MP camera, a motion tracking camera, and depth sensing sensor. These all work in conjunction with Tango’s unique motion and depth tracking “vision processor” manufactured from Movidus. Other tech details were left unannounced for the time being. When it comes to practical, real-world applications, Google mentions indoor navigation and of course, incredibly immerse virtual reality video games. 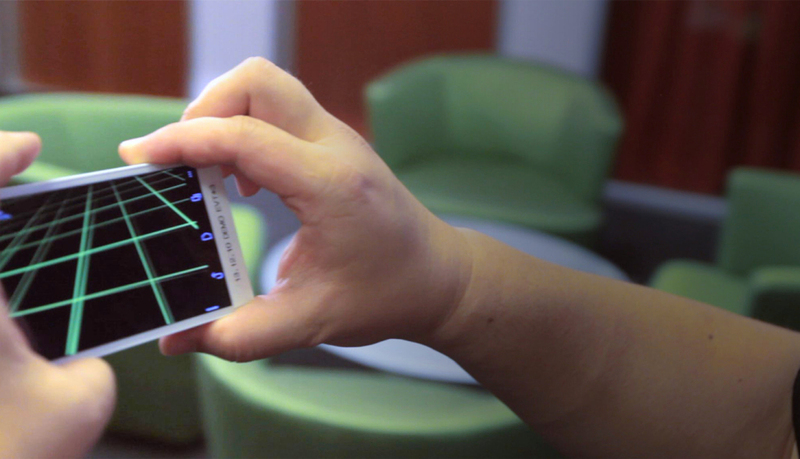 Project Tango could even assist the visually impaired if applied correctly. Really, the possibilities are endless. As of today, Google are inviting app developers from all over the world to sign up for an early access to the prototype dev kits. Currently there are only 200 of these amazing looking devices to be given away to carefully selected app developers who would like to contribute their expertise on developing applications and algorithms based on this newly discovered platform. Anybody who is interested can head over to the official site and fill out the required form and if you’re lucky you could be in line to grab hold of this little piece of marvel that is on course of changing the way we have been using smartphones so far. Further details regarding Project Tango is expected to surface at this years Google I/O that is schedules to take place sometime in June. In the meantime, check out the video to get an in-depth understanding of what exactly Project Tango has to offer. Google never ceases to amaze us does it ? 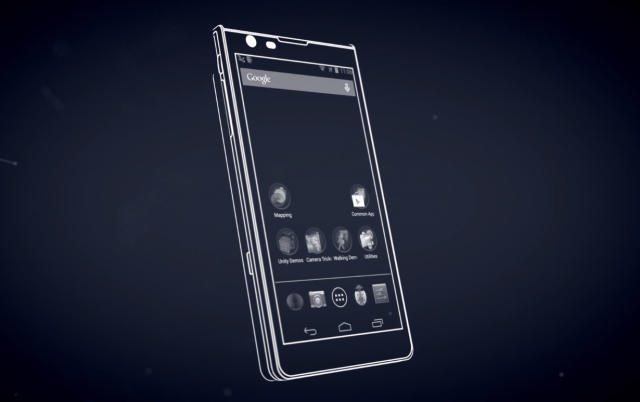 So what’s your take on Project Tango? Share in your thoughts with us. Cheers ! !